If you watched one of my "Broke College Girl" haul videos, you'll recognize this skirt as one of my newly thrifted gems. I'm so happy I picked it up! While lately my style has been more modern, minimal, and edgy, I never quite get away from my bohemian roots from time to time. With earthy colors, a gorgeous paisley-floral pattern, and a button down design, I couldn't pass up on this skirt! Plus, you know, it was only $1.89, so....JUSTIFIED. This 70's style comeback is something else, isn't it? I find it funny how we recycle trends. What's a truly groundbreaking trend that we came up with? The only thing that pops into my head is rainbow colored eyebrows (and in some cases, armpit hair). But seriously, what's a trend we've come up with recently that's original? As always, thanks for stopping by! I can't believe how long I've been doing this and the incredibly supportive community the blogging world has come to be. Whoa, Linda--the lighting in these photos is simply stunning! And at under $2, this skirt is such a steal--you really rock it with that fringe bag and versatile hat. It is funny how trends fade in and out--I've been seeing tons of plaid lately, which has made quite a few comebacks in the last five years. I love the 70's!! You channeled it so well. I think trends just keep repeating, but maybe the only new things because created are having to do with makeup, like contouring and such - I've yet to see any new clothing styles that I can name on the top of my head! I kind of can't get enough of the length of your skirt. I'm in love. Also, that hat is killer. Good luck with all your projects and midterms! you nailed this look, how lovely! You look great with this laid back outfit! I'm totally loving the 70s vibe! awww so lovely! I think you look great with this outfit, very romantic. and those boots, perfect! 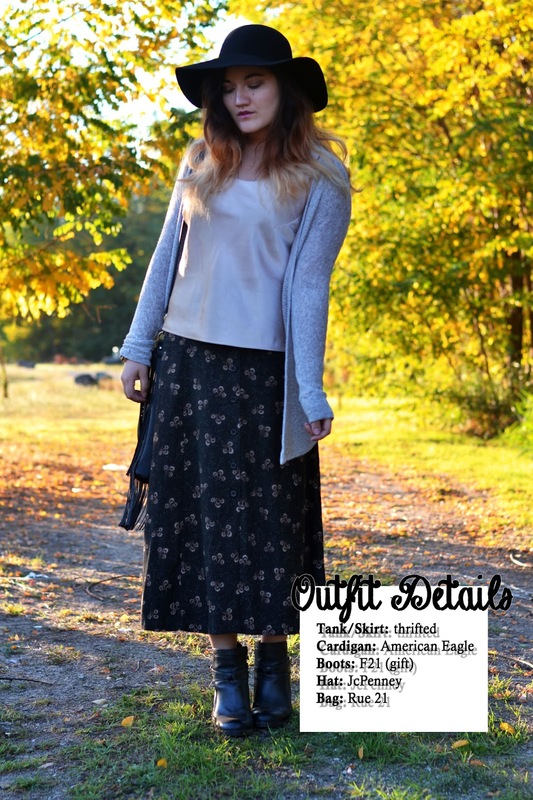 I cannot believe you found that skirt for less than $2! It's so on trend and like you said, so 70s ;) Now that you point it out, I can't really think of a trend that's completely new. 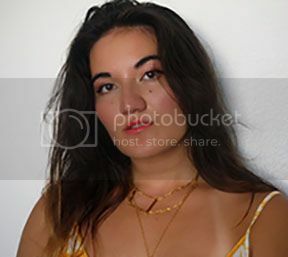 You have a lot variety within your style but I always love your bohemian looks, they really seem to suit you and you always have such an air of confidence in them. I really love this skirt, you have to legs to pull of these odd lengths and with the boots, it's just perfection! It is funny how certain decades and trends cycle back through, it SHOCKED me to see he tattoo chokers coming back, I remember buying those from Icings back when they were called Afterthoughts. Best luck on your projects and midterms! I love this longer hem on you. It's perfect. Good luck on midterms! Can't go wrong with a skirt that is under $2! It looks great on you - can't wait to see how you style it for other seasons. Good luck on all of your exams! 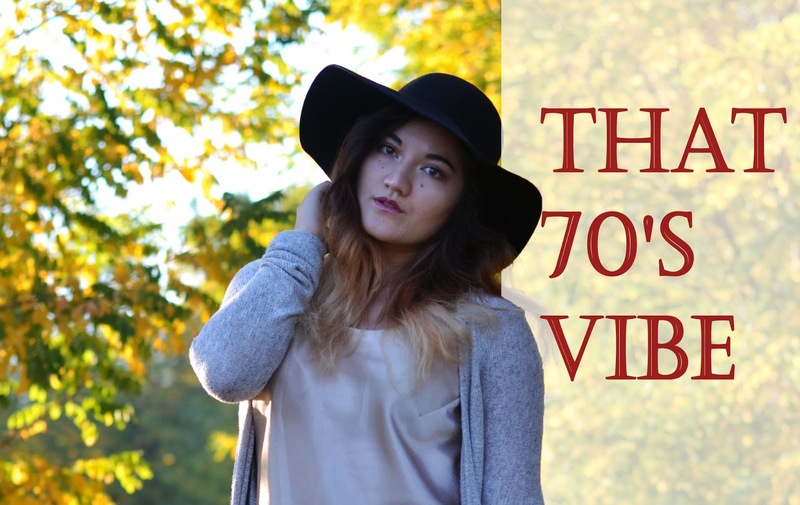 70's style is definitely the thing! You look great Linda.